It seems most of professional athletes knew what their professional career will be, already since the very young age. Some fell in love with the ball already as toddlers and then start with trainings before they even went to school. 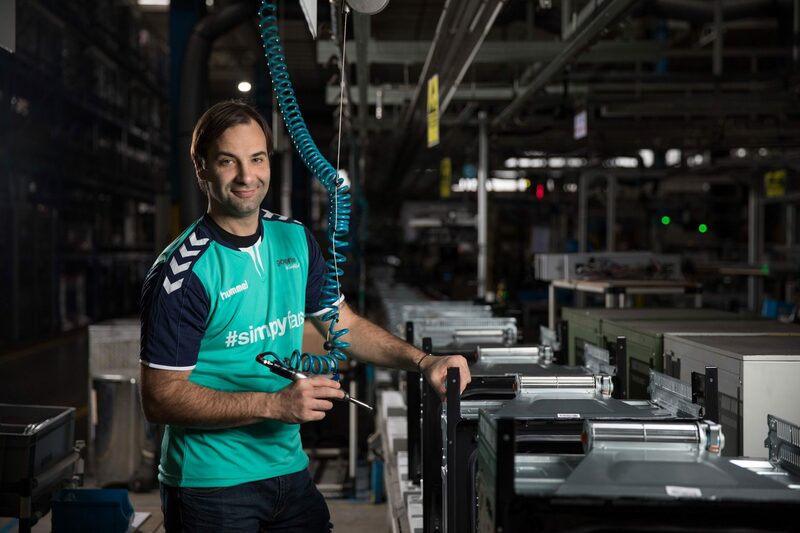 Becoming a professional handball player is not an easy path to walk on but it seems that some were just born to be exactly that. 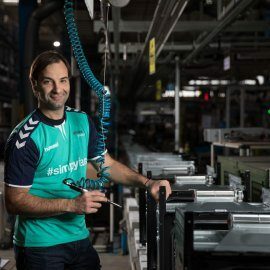 However, there are also exceptions, like our ambassador, Ivano Balic, one of the greatest handball players of all times. 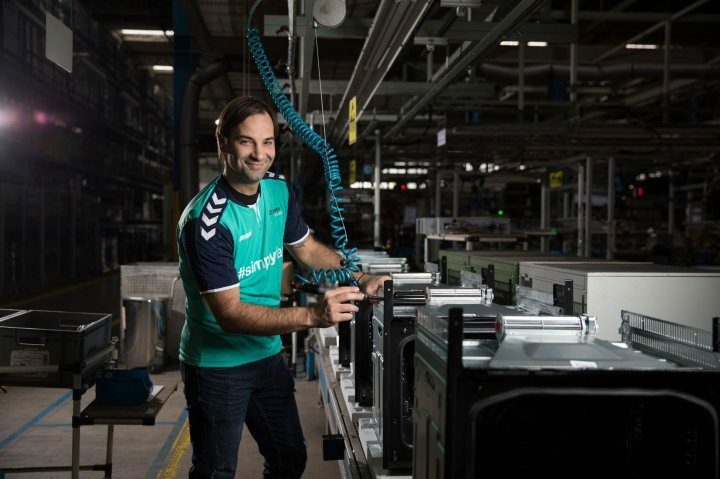 While we took some photos of him at our Gorenje factory in Velenje, Slovenia, we got inspired us to ask him – and others, what would they be, if not professional handball players.